Taking a postgraduate qualification is an opportunity to not only upgrade your personal skill-set, but also add to the collective staff expertise in your school community. Marilyn Faithfull was leader of the Mathematics Domain at Melbourne’s Koonung Secondary College, teaching across all year levels, when she enrolled in a Graduate Certificate of Education – Assessment of Student Learning. The online course, delivered by the Australian Council for Educational Research (ACER), explores new ways of thinking about assessment and how different techniques can be best used in your own context to monitor and improve student learning progress. Reflecting on her return to study, the educator says the coursework on peer assessment was a particular highlight as it took her into a new sphere that she hadn’t explored. ‘The Grad Cert has invigorated my work and given a great foundation for the next stage in my career in education. 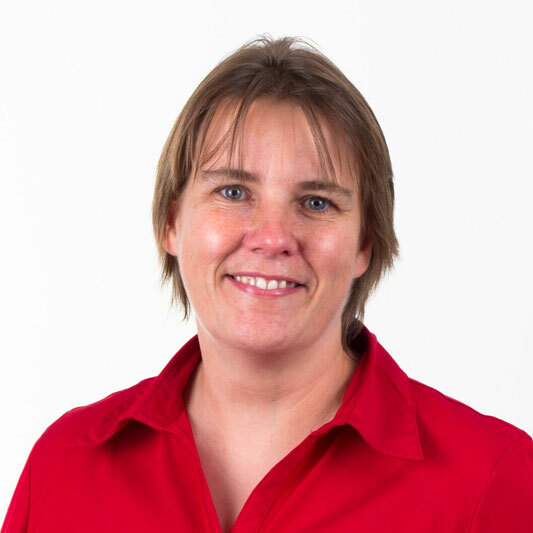 Since graduating at the end of 2016 (winning the Academic Medal for her cohort), Faithfull has been appointed Director of Learning – Data and Performance at Koonung. This new leading teacher role means she’s now working with data across all subject areas, supporting staff in assessment practices and measuring student progress. The next intake for ACER’s Graduate Certificate of Education – Assessment of Student Learning is July 2018. Applications close on 6 July for the course starting 18 July. Visit www.acer.org/professional-learning/postgraduate for more information. Think about your own school context and skill-set: what are your strengths? How does this help you in your own classroom practice and in supporting colleagues? What are your areas for development?